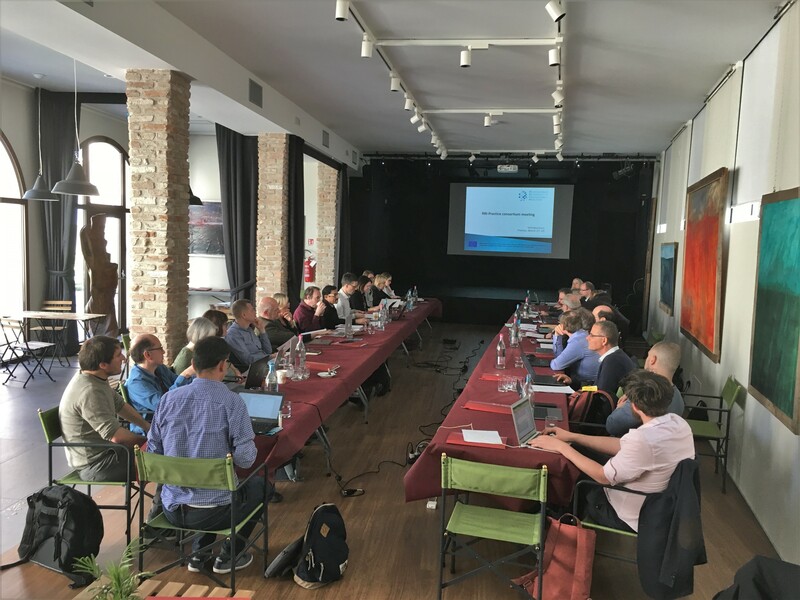 RRI-Practice partners and the project’s Advisory Board spent three busy days in Padova (27-29 March 2019), reviewing what has been achieved so far and discussing what remains to be done in the remaining six months. The central topic of the discussions was the extensive work conducted in WP 15 – Comparison of findings from the national case studies. What are the most important findings from the project? What should be further improved? How can the impact of the project be maximised in the remaining 6 months? Prior to the meeting, the Advisory Board members received a synthesis report, in which the main findings from the WP15 comparison work were collated. The report also included draft recommendations. After the general discussion about policy recommendations, work on another important deliverable was presented: Handbook on Responsible Research and Innovation. The Handbook is aimed at assisting organisations in developing their RRI work. It is based on practical and theoretical work conducted by the RRI-Practice project, and more specifically on the organisational analyses of 23 research-conducting and research-funding organisations from 12 countries across the world. The second day ended with the planning of content and finalisation of agendas for two crucial dissemination events: the policy-oriented workshop “Transforming the relationships between science, innovation and society through organisational change” (Brussels, 7 May 2019) and the final conference “Pathways to Transformation: Insights from global institutional RRI experiments” (Brussels, Le Plaza, 20-21 June 2019 – see http://pathways2019.eu/ for more information, including how to register). On the third and final day, the last Internal RRI review of the project was discussed. The Internal RRI Review Report describes the challenges, choices and results of applying an RRI approach consistently throughout a research project. In the discussions there was a particular focus on how choices regarding incremental change within a system vs. transformative change to a system have affected our project. 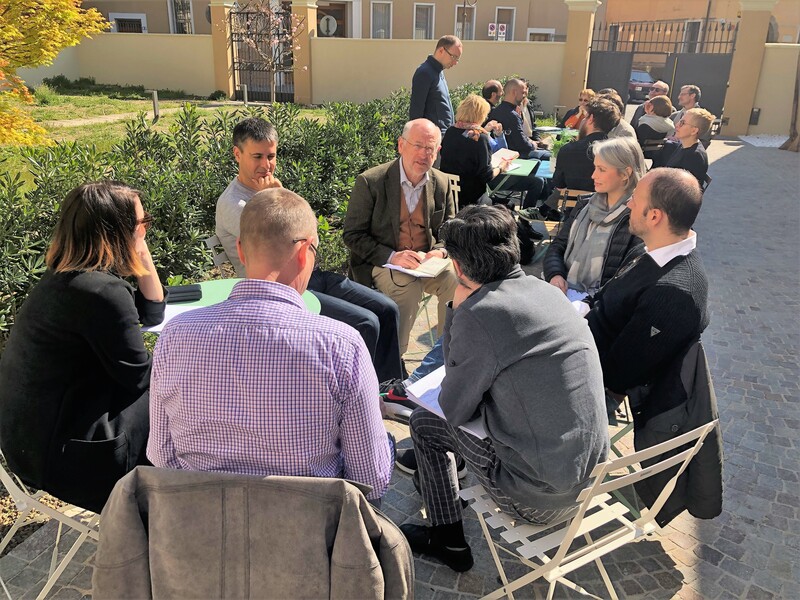 The report from the Internal RRI review will be based on critical reflection over interviews with project members conducted in two rounds throughout the project, as well as reflective sessions at each consortium meeting. The final session was understandably dedicated to internal project issues such as management, reporting and dissemination activities, including concrete plans for publications. 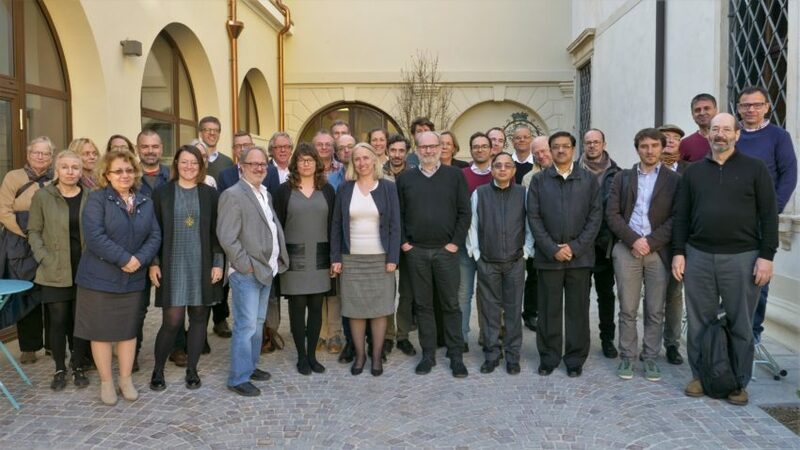 The meeting in Padova was very well organised by the Centre on environmental, ethical, legal and social decisions on emerging technologies (CIGA) at the University of Padova.